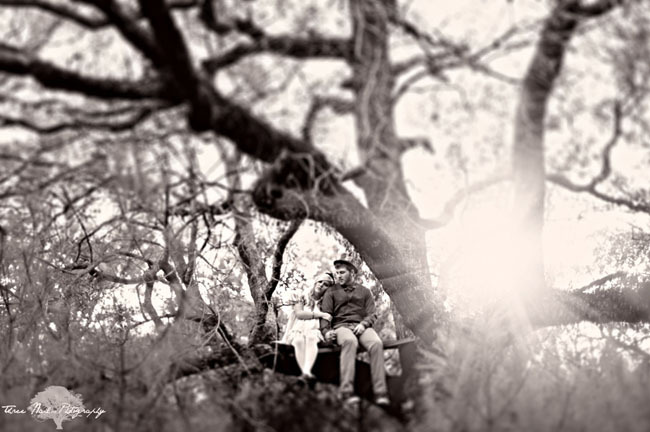 I love when couples really have fun with their engagement photos + this engagement shoot by Hunter Leone of Three Nails Photography is just amazing! 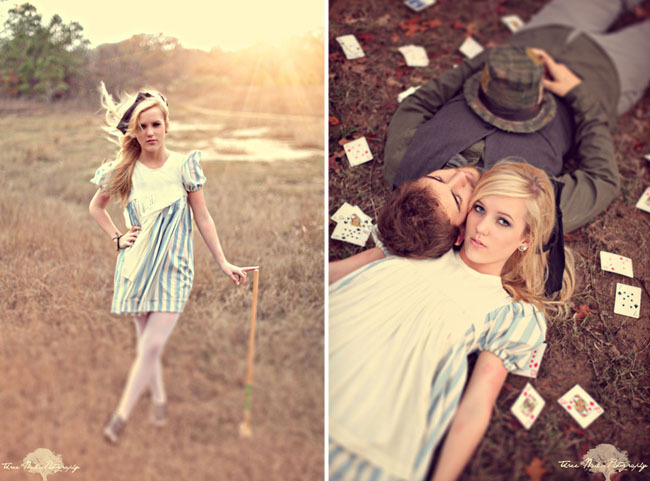 As a huge fan of anything Alice in Wonderland inspired, I totally fell in love with Garret + Bailey’s shoot. 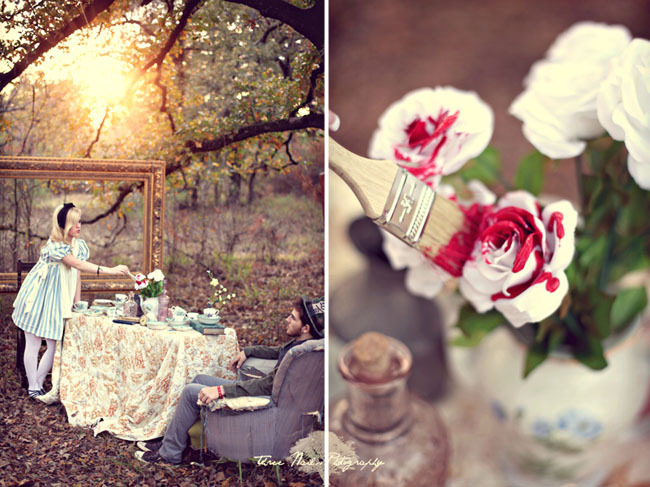 The styling was all done by Hunter + his fiancé Brittany. Hunter also made Garret’s rad hat + Brittany found Bailey’s dress and altered it to fit Bailey. Simply amazing!! 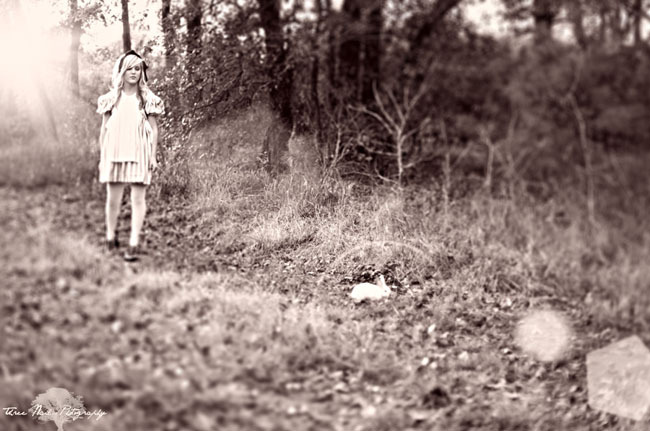 Three Nails Photography is located in Shreveport, Louisiana and available for travel worldwide. Omg! Such a beautiful and inspiring photoshoot! It’s absolutely stunning! These are INCREDIBLE. Props to Three Nails Photography. Hunter’s work is crazy amazing!!! He is the most talented photographer I have seen. Hunter’s work is absolutely incredible. Just more magic. I can’t wait to see what else he comes up with. Obsessed with this shoot. Amazing as always Hunter! Wow! That is Amazing. Your the best photographer no doubt! Your so creative and God has definitely blessed you Hunter! These are amazing!!! Great work hunter they just keep getting better and better! These pictures are phenomenal. I am in love with them. They are creative, clever, and beautiful. These are the kind of pictures you flaunt for years to come. Good job, Three Nails Photography. Hunter this is the most breathtaking shoot I have ever seen. You thought so deeply into it. You did not miss a single detail to tie your story together. 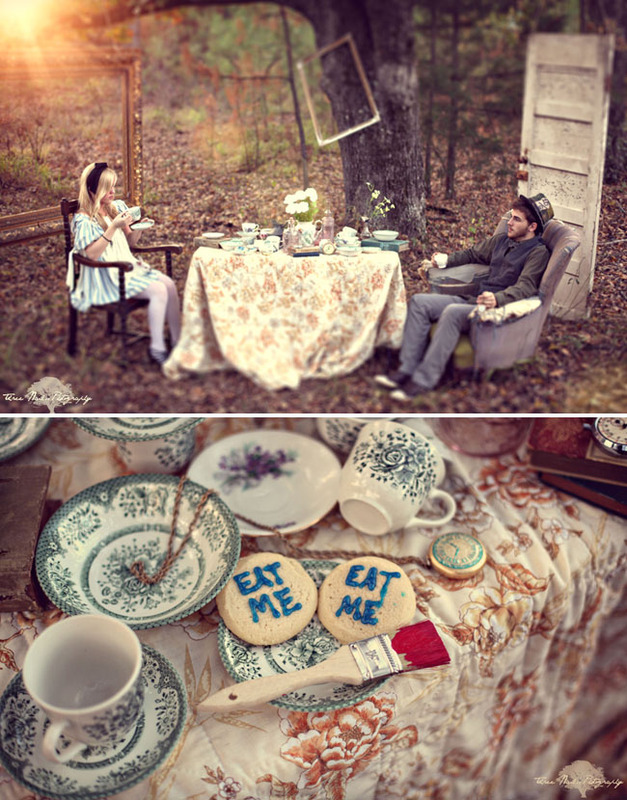 Not only is each individual picture so strategically thought out but the shoot as a whole tells the story of Alice in Wonderland to a tee. AMAZING JOB!!! 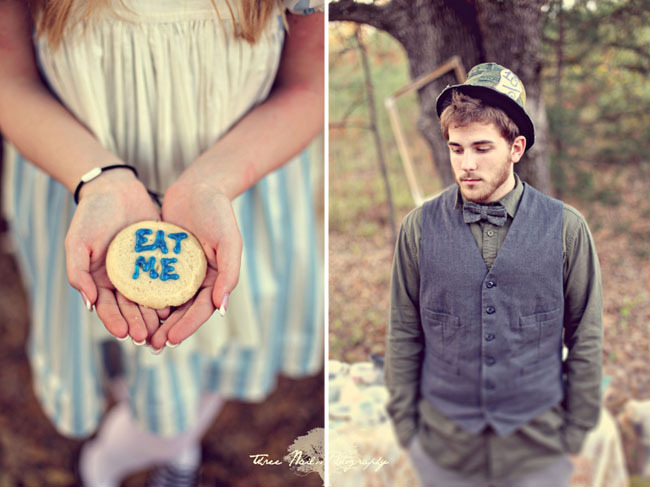 Such an original photo shoot. 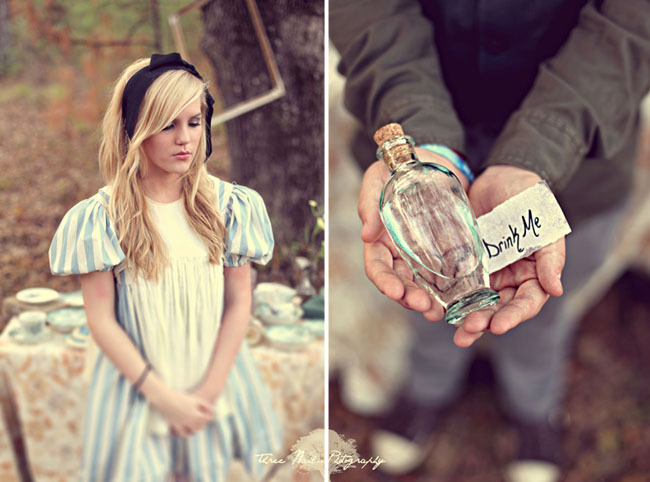 I love the attention to details when preparing the setting / props to be utilized. Great job! Great job Hunter!!! They look great and were so proud of you!!! 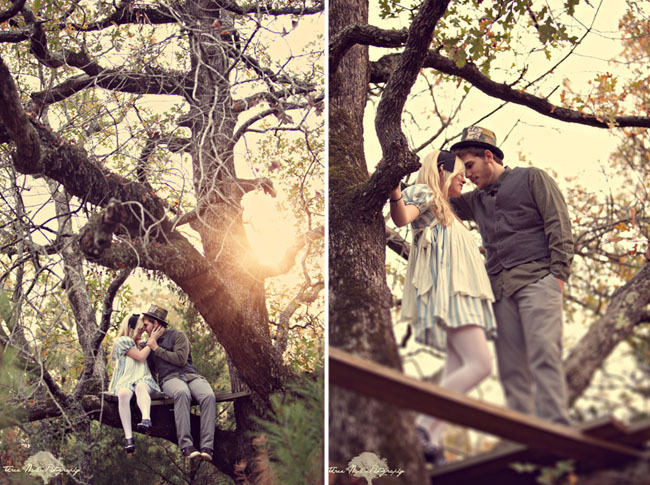 I’m in love with this shoot! Flawless! Wow!! These are incredible. This guy is one of a kind. I have never seen a more a creative photo shoot. (other than in a magizine I mean). Where was he when my wife and I got married. Wow! These are such beautiful portraits! Very unique and inspiring, keep up the great work! Hunter, you rock man! I need you to come take some pics of me and my racecar. 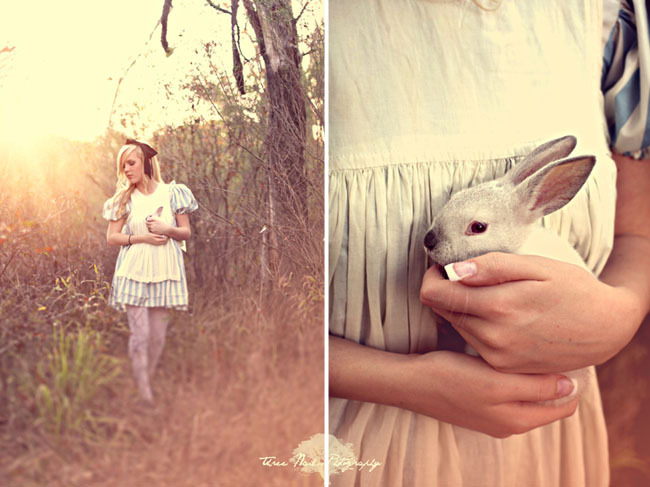 These photos are absolutely stunning!! Takes you to a whole one world!! Great work Hunter!!! You have a skill few do! Hunter you have such an amazing talent. I want to have you take some pictures of my sister and I. Give this young man a plane ticket to Rome or Greece and see what he can do there. Have fun with your photography Hunter you do so well. 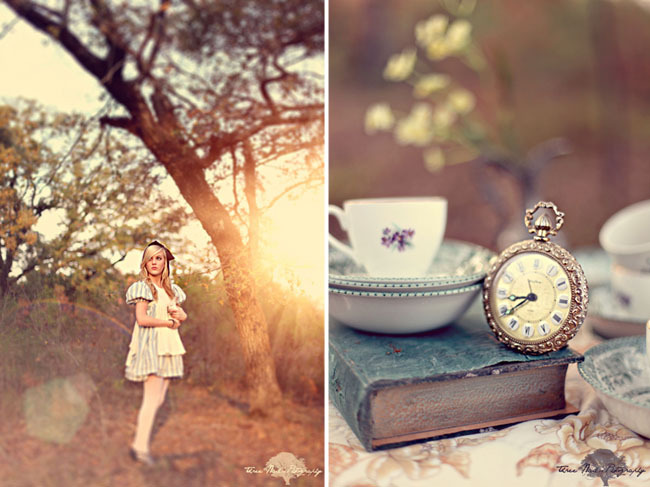 I was captivated looking at the Alice in Wonderland themed photo shoot by Three Nails Photography. I have never seen anything like it!!! It was just amazing! I love these!!! So creative and beautiful! LOVE these pictures!!! You did an amazing job!! Like Leighton said, the story of these pictures is perfect!!! 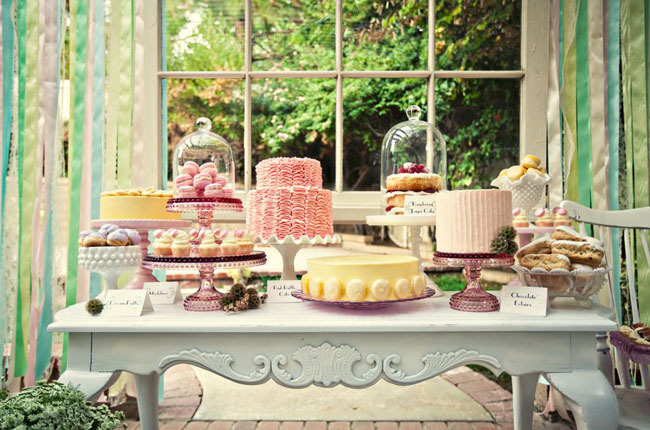 stunning photo shoot..def. 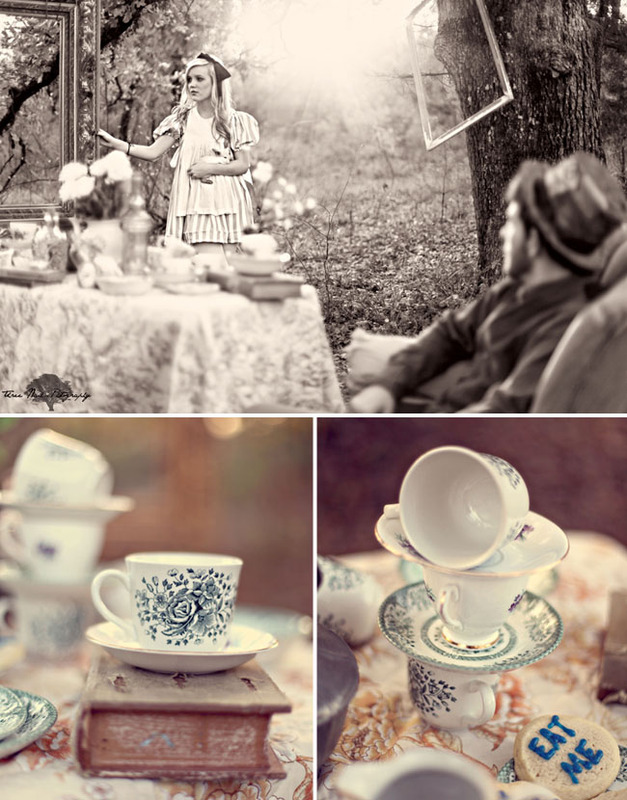 makes you think of Alice and Wonderland! 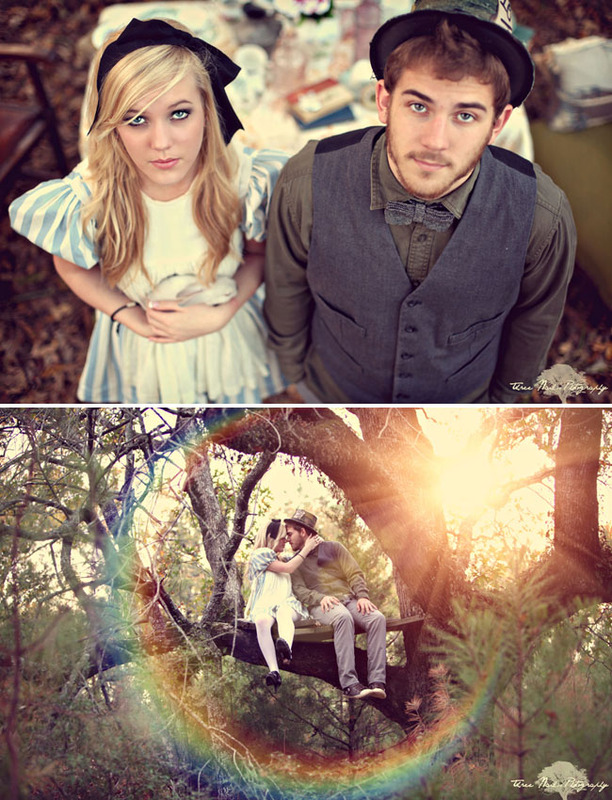 I dearly love these two beautiful souls in the Wonderland Pictures. You can see the magic in their eyes and the tender gestures of their hands, great photography, great set, great people, need to see more of these talents. My sincere thanks. 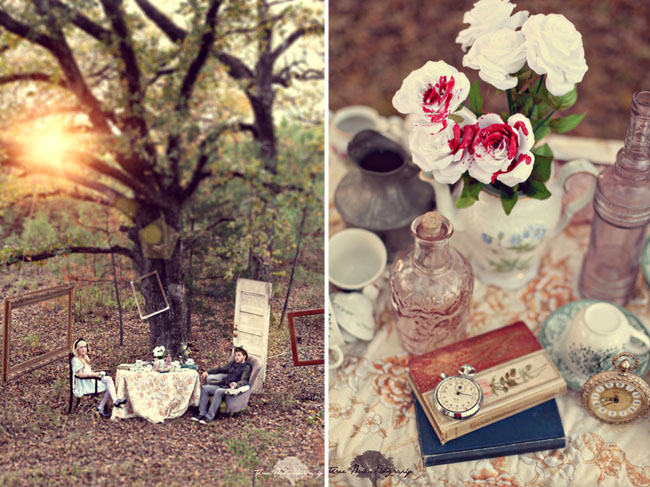 Three Nails photography is amazing!!! 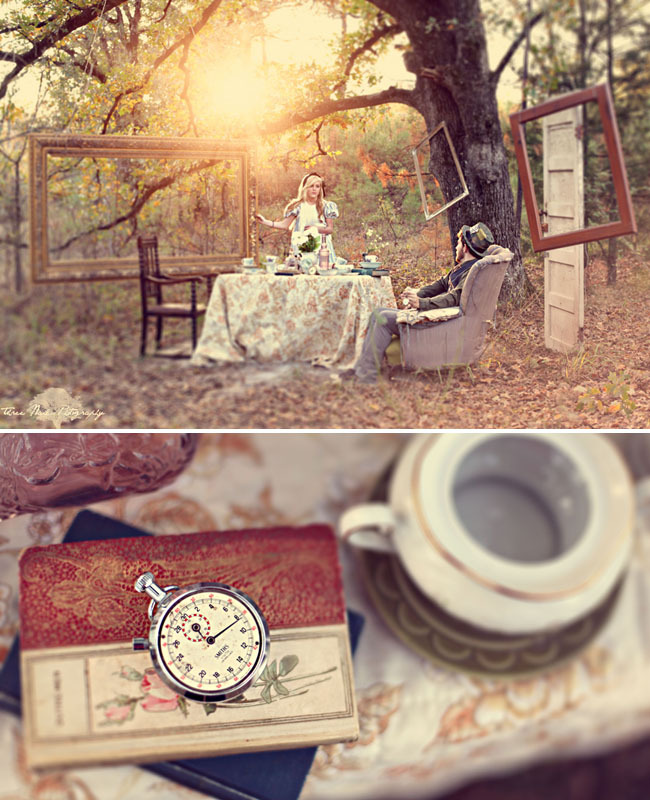 They really are able to think “out of the box” and can create beautiful, fun, and unique photos! Keep the creativity coming! Amazing and extremely creative! Will be fun to watch how far Hunter and Brittney’s talent will take them! These are simply gorgeous. I LOVE LOVE LOVE the door there. The door!!! Hunter you are an amazing photographer with an awesome talent. Love looking at your pictures. Hunter, this is amazing work!!! Been in the Floral industry for 30 years and have never seen such amazing photos. Talented, what else can I say. I’m blown away by Hunter’s creativity. He’s got a bright future ahead of him! loving the last few shots. Phenominal work….love the artistic touches! Can you be anymore talented?! I absolutely LOVE this. I love that you have fun customers who trust you too. 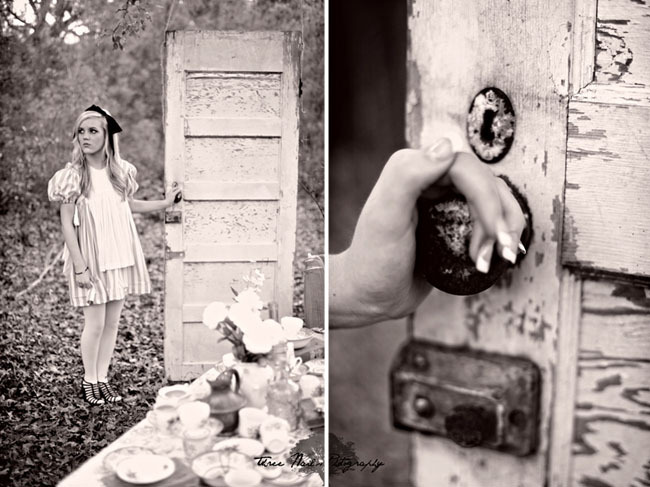 Three Nails Photography does such a great job of creating unique photo shoots! I love looking at all the other shoots on Three Nails’ facebook page. Love, Love hunter’s Work, and Love these Beautiful Kids!!!!!!! Hunter is an amazing young talent straight from Shreveport!!!! So proud of him!!! He does an amazing job and his artistry is pure original!!!! Blow me away! I’ve only seen artistic features and beautiful couples like this in magazines! It’s all beautiful; keep it up, you two! Your work is amazing. I love the attention to detail that is so apparent in everything you do!